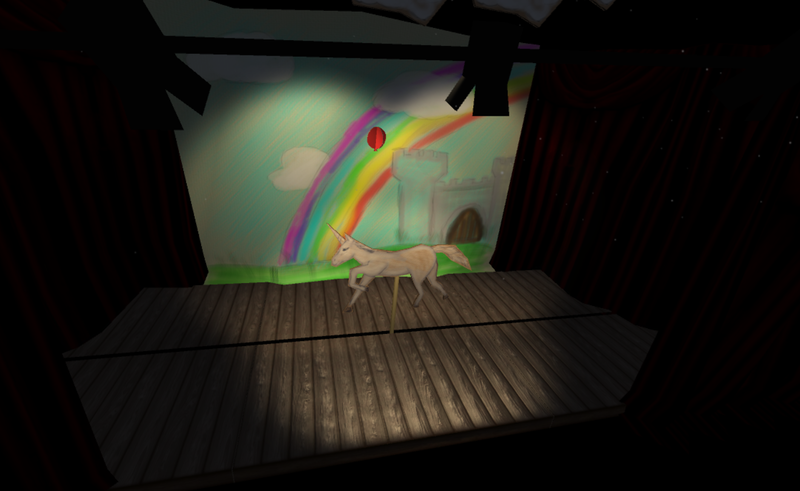 A game about a Unicorn we made in 3 days for Chillennium. Chris Walka - Physics, Audio, Most of the coding, Like seriously, a lot of coding.So much. Everybody did a bit of everything. Go team!